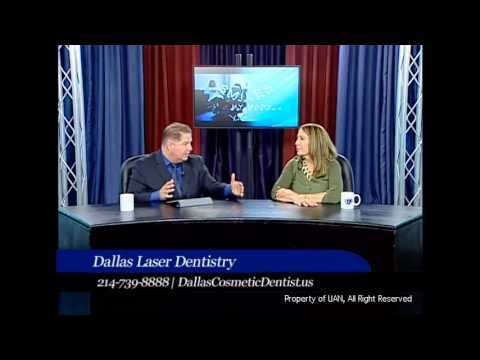 All Dallas Laser Dentistry communication goes through Oralia Figueroa, our friendly Receptionist and Business Associate. Oralia manages all incoming phone calls and helps patients make appointments or leave messages. Working at the front desk of our office, Oralia greets every patient who comes in and starts their appointment with a smile and great service. As Receptionist, Oralia also sends appointment reminder postcards and helps patients schedule special services, like teeth whitening or dental surgeries. Oralia Figueroa is a Business Associate at Dallas Laser Dentistry who handles the communications for the office, including incoming phone calls.